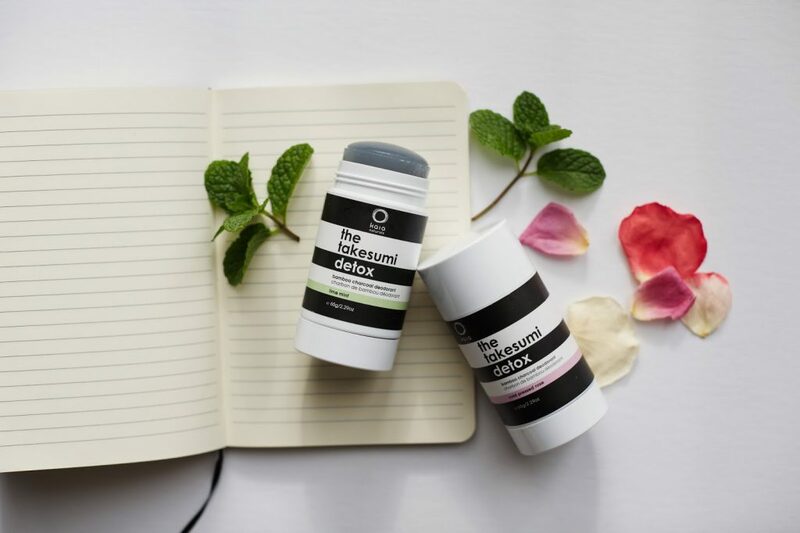 Takesumi Detox Deodorant has arrived at Strands Salon and Spa! This 99% naturally derived product is made from charcoal without any harmful aluminum, irritating talcum, baking soda or synthetic fragrances! Try it and love it!